All images and videos on our website may be used for media purposes. 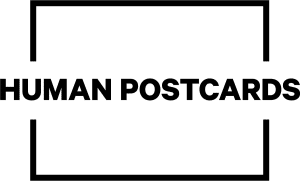 Human Postcards is an ongoing series of 60 second video portraits, capturing the inspirational and often powerful messages of everyday people. Since 2015, we have produced over 200 hundred portraits in 15 different countries, 40 of which are available to watch on our website. Human Postcards is a registered non-for-profit organisation, based in France. Our world: frenetic, disconnected and full. As we rush through our lives, how often do we miss the beauty in the everyday, the invisible stories that inhabit us all? We believe that what motivates our project, encapsulates the essence of Social Media: our appetite to discover the stories of the people around us, to help us in our own journey of better understanding the world and life. 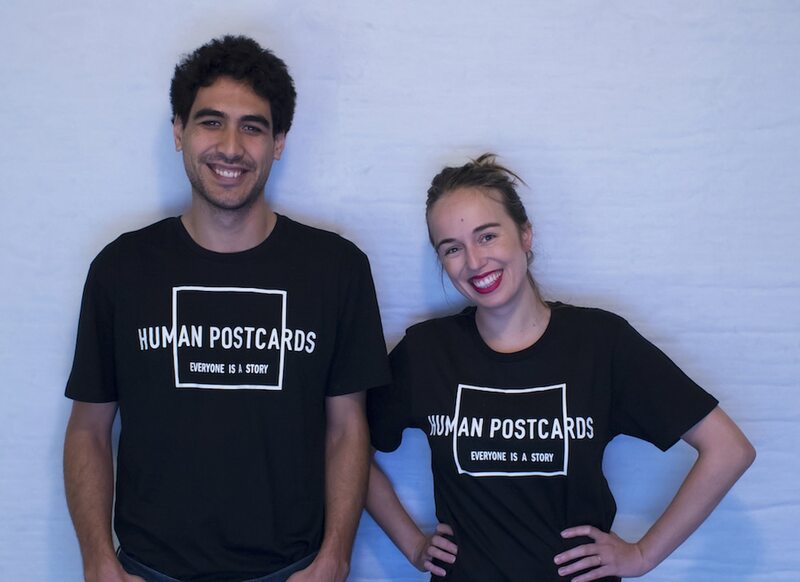 Human Postcards is produced by a very small core team of two passionate people; Arie van der Poel & Nora Jaccaud. Our combined skills (sound & image) allow us to produce the episodes on the road. After searching for contributors and filming the interviews, we edit the video, mix the audio and do all the post production while travelling. We’re also married! We have filmed the majority of our postcards in New Zealand, but have also captured stories in Bali, Singapore, France, Spain and many others. In 2018 we will film in Europe. 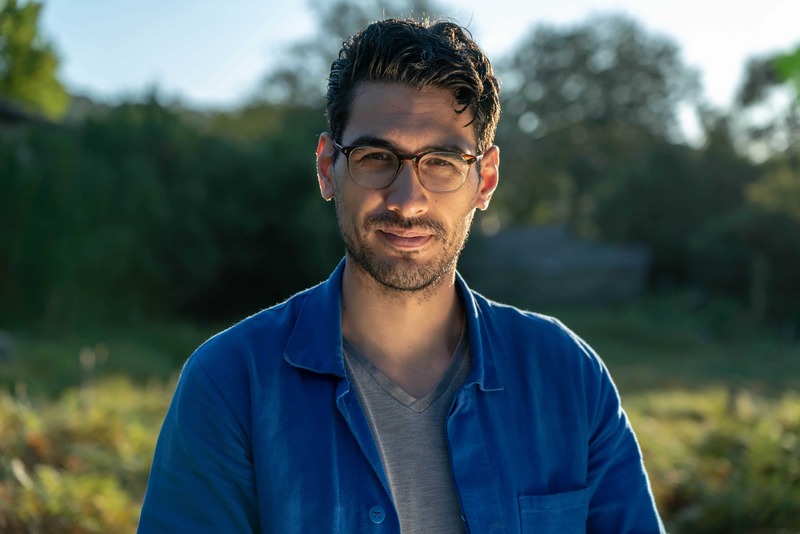 Human Postcards is extremely excited to announce that we have partnered with France TV to produce a new series of 60 second video portraits all around Europe. We are currently in Spain and will be visiting France, Belgium, Switzerland, The Netherlands, Germany, Czechia, Poland, Slovakia, Austria, and Italy in September and October. 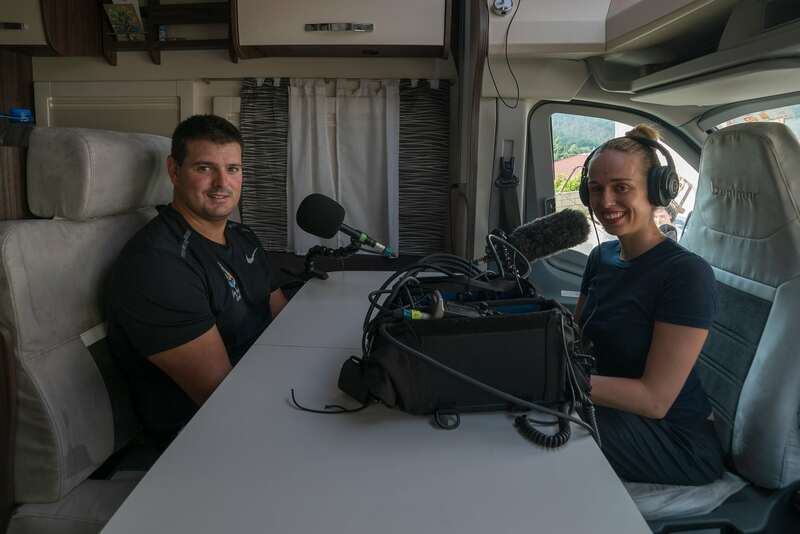 We are travelling in a large camper van, in which we conduct all of our interviews. All interviews will be conducted in the native language of the contributor. 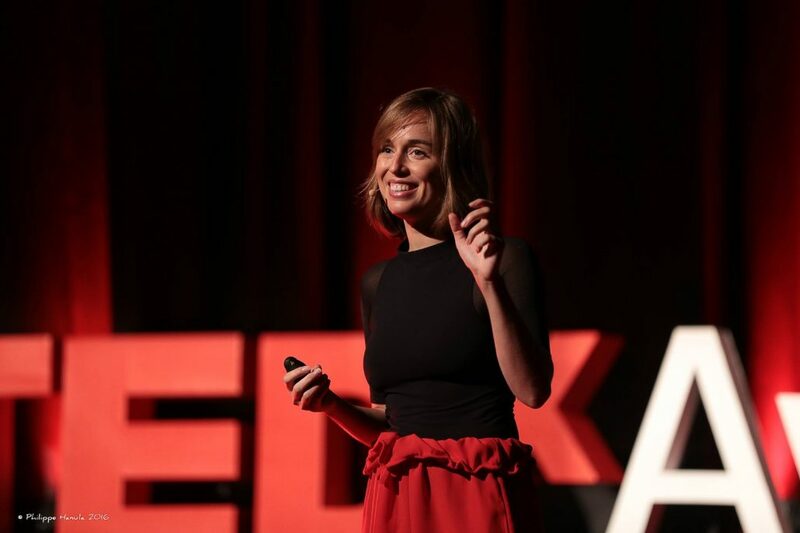 In 2016, Human Postcards was invited to do a TedX talk! We also produce portraits to order for companies & social enterprises! Nora worked as a curator and art director in contemporary art and cinema in France, China, and the USA. She has worked with such luminary artists as Guy Maddin, Eugene Jarecki, Ai Weiwei & Erwin Wurm. 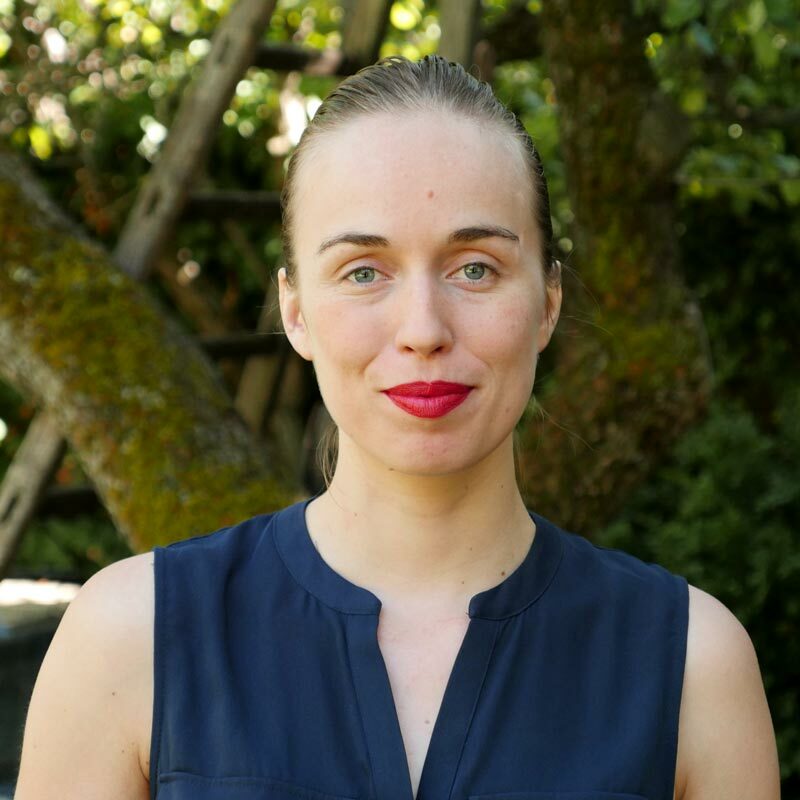 Fluent in French, Polish, Spanish, English, and Chinese, her multi-cultural inclinations and skills make her a natural connector among people from a wide range of backgrounds and perspectives. As part of Human Postcards Nora conducts the interviews, the camera work and video editing. 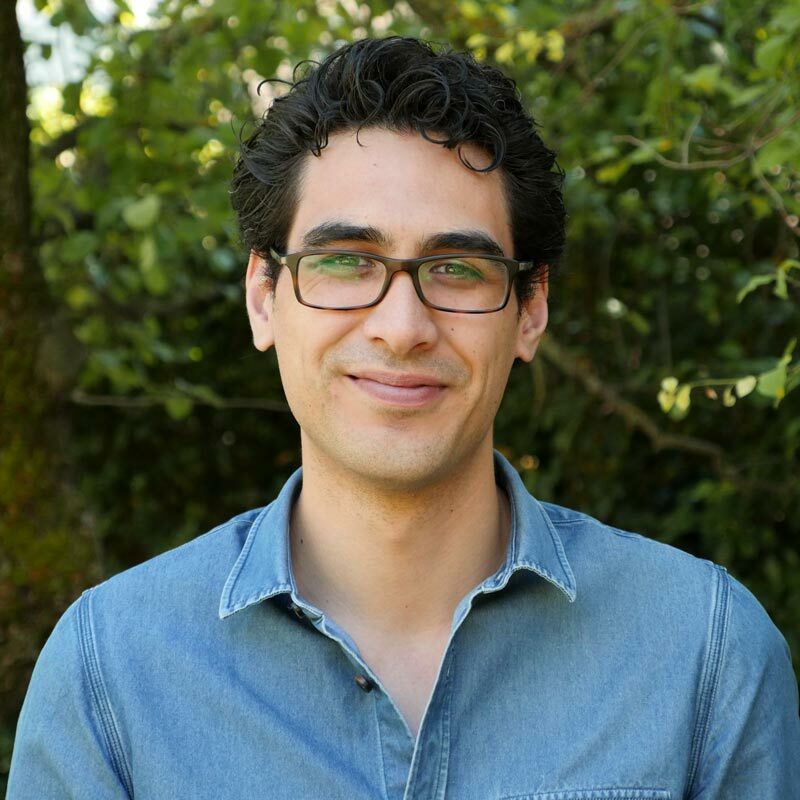 Arie is a sound engineer & music producer, born in New Zealand. 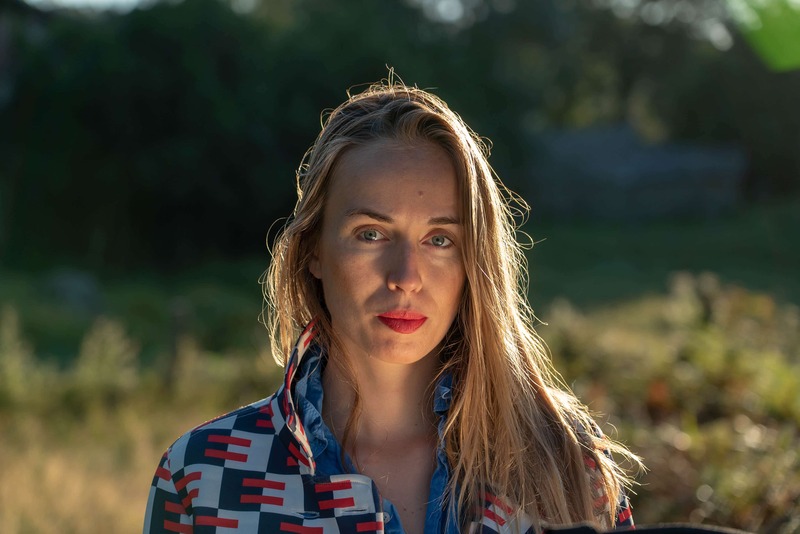 For 10 years, Arie has travelled the world working for various bands, recording studios, media companies, TV shows and films. Currently based in London, he operates his own recording studio and also tours the world with several musical artists. 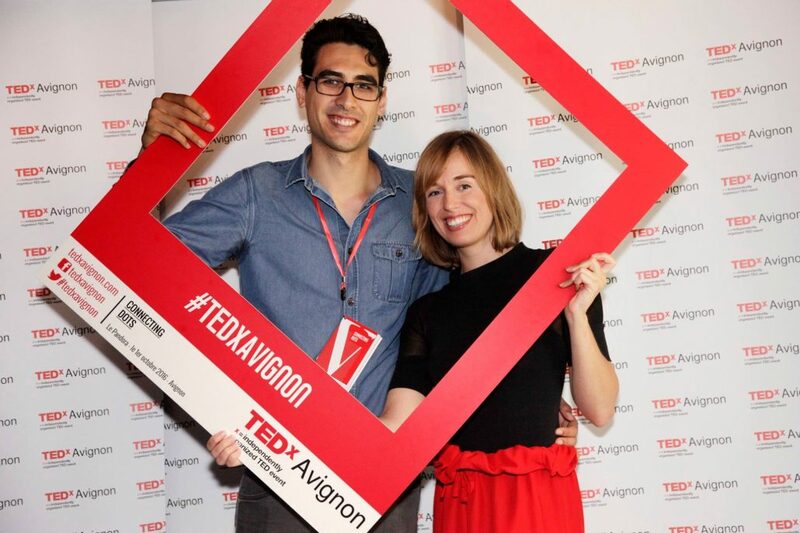 In 2016, Human Postcards was invited to give a TedX Talk in Avignon, France, which has been translated into 10 languages. In this talk Nora describes how Human Postcards was created, and what she has learnt from interviewing over 200 people from around the world. Iñaki is a boy from New Zealand. We spent a day with him, probing his 8-year old mind with questions about philosophy, life, the future and Legos. We asked Iñaki the question “What’s the most beautiful thing that happened in your life?” Here is his answer in one minute. After a successful career in the corporate world, Shane left it behind to pursue a more meaningful life with his family. Trained in the best leadership workshops, hear what this unusual school bus driver has to say about the children he drives to school. 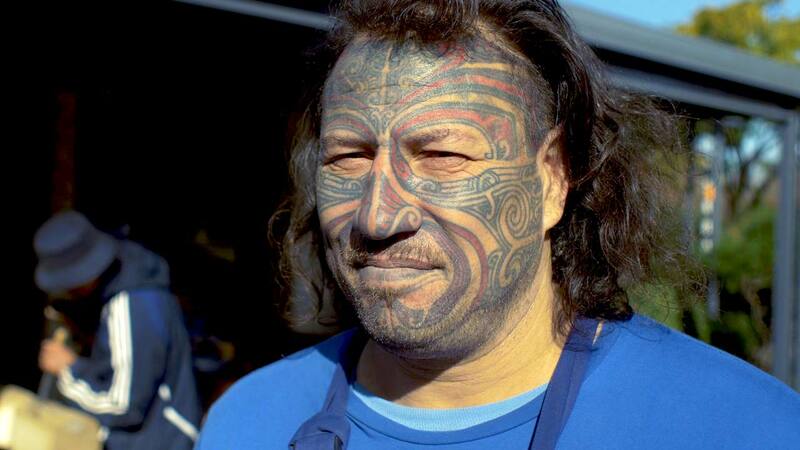 Take 60-seconds to meet Merekingi, a Māori teenager living in New Zealand. She reflects on the little things we stress about everyday and whether or not they matter in our futures. 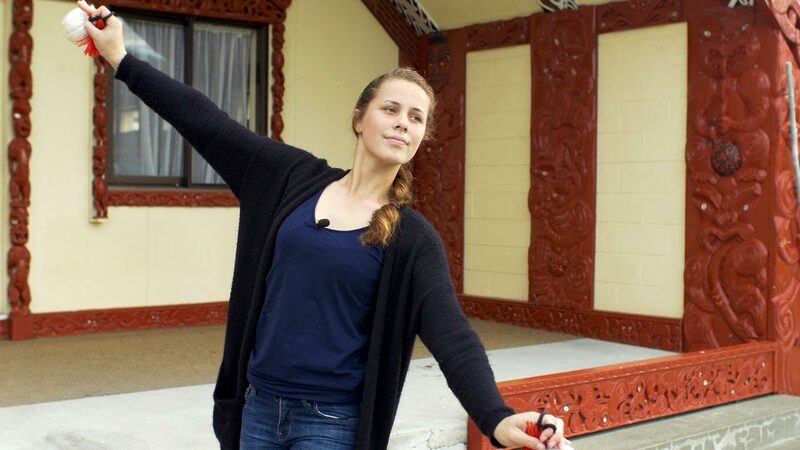 In the background she performs the Māori performance art “Poi”* on the front steps of the Marae (meeting house) of her ancestors. Meet Ibu Robin Lim, midwife and founder of the Yayasan Bumi Sehat health clinic, which offers free prenatal care, birthing services and medical aid to women in Indonesia. She was awarded the 2011 CNN Hero of the Year award by CNN for helping thousands of low-income women in Indonesia with healthy pregnancy and birth services. We spent almost a month glued to her aura of love, enjoying numerous meaningful encounters that you will discover in upcoming episodes. We hope this one minute film will portray the beauty that we experienced. After watching several episode’s you will notice our decision not to use music. Instead we use the environments natural ambience to enhance the realism of our films. It keeps each film unique, and brings the viewer closer to the moment in which we filmed the contributor. In this project, sound is of equal importance to the image. The interview is where the soul of Human Postcards lives. We conduct each interview without a camera, ideally in an intimate space where the contributor feels safe. Instead of the small talk, we start on a more personal level and try to burrow under the surface to awaken personal stories. The result is a feeling that you are listening to the inner voice of the character. Each Postcard is one minute long and captures the essence of a person in a situation that is familiar and unique to them. We film the contributors in an observational style. The camera is physically close to the contributor and makes the viewer feel present to the action. If the contributor is working in the field, we are deep in mud with them. You will see the cuts and bruises on their hands, the sweat rolling of their forehead, and each detailed step of the process they perform.